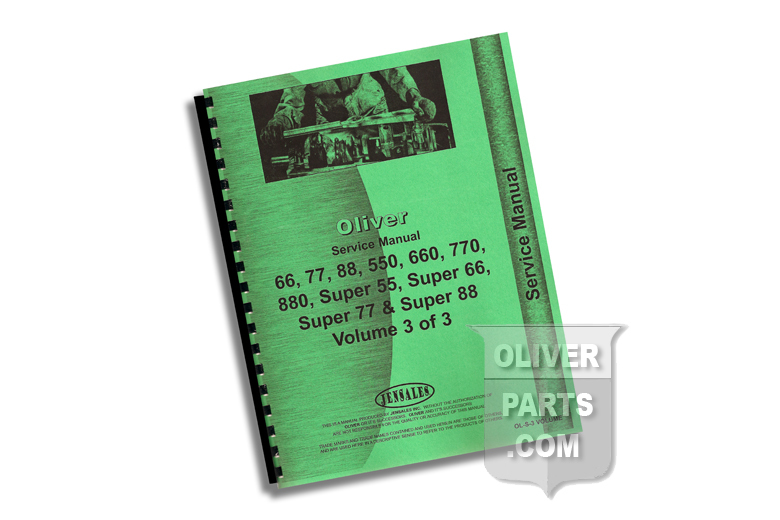 Service Manual - Oliver 66, 77, 88, 550, 660, 770, 880, Super 55, Super 66, Super 77 & Super 88 Volumes 1 thru 3 . 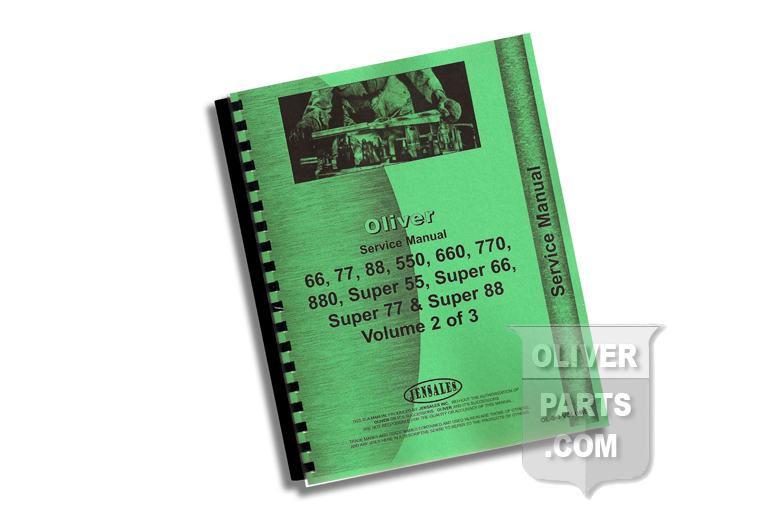 High quality reproduction, hundreds of pages and hundreds of illustrations. 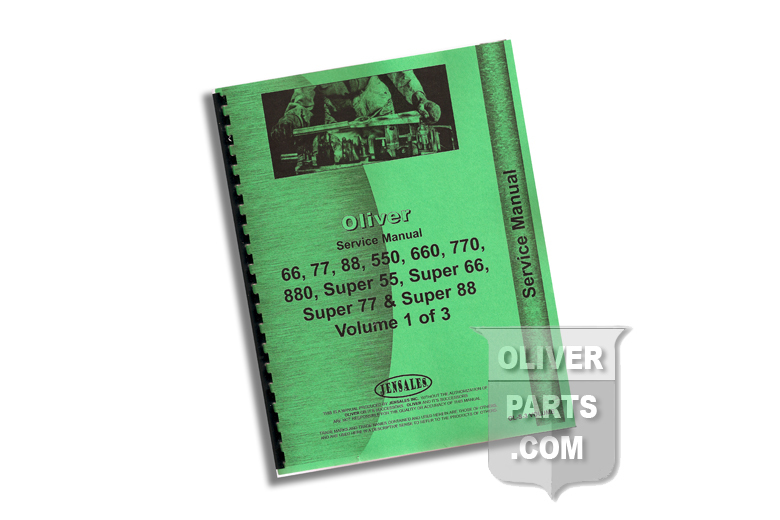 Books 1, 2, and 3.